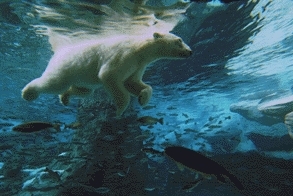 Last edited by Kowy; Nov 3rd, 2009 at 12:24. Last edited by danmark_ori; Nov 2nd, 2009 at 15:15.
and it continues aakos!! ill be back for Distant Identiy! 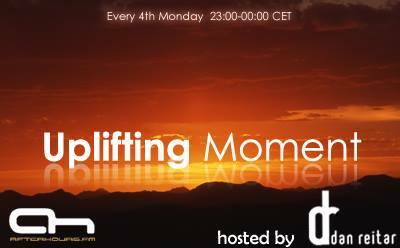 I hope you enjoy this 17th edition of Uplifting Moment ! I will post the full tracklist at the end of the show.